Be sure to take advantage of exceptional Vail and Beaver Creek ski-in / ski-out access from these vacation rentals. Village-to-Village skiing is lots of fun too, where in the course of an awesome day, you will can ski between Beaver Creek, Bachelor Gulch and Arrowhead. 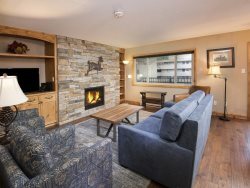 Many of our vacation condos and vacation homes in Vail Village and Beaver Creek offer a true ski-in / ski-out experience and are conveniently located near great restaurants and shopping. 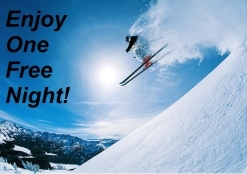 For up-to-date lodging information on the best ski-in ski-out vacation rentals in the beautiful Vail area, call our friendly staff (866) 823-7368.